Find out how to get in touch with the team here at CreditorWatch we are available online via live chat and over the phone. Our office hours are from 09:00-17:00 Monday to Friday, we are available on the phone, via email, and live chat. 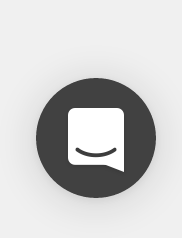 In the bottom right-hand corner of your screen, you can see a little circle button, if you click this and then click start a new conversation you can get in touch with one of our customer service representatives.